This Summer we will go on Vacation by Car. Since we don’t own a car, we will rent a Car. 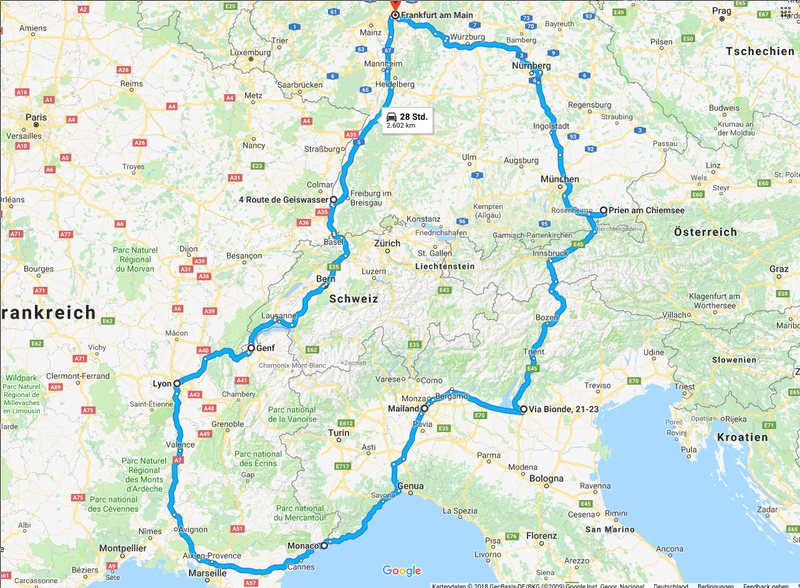 I’ve just roughly planned the Trip.